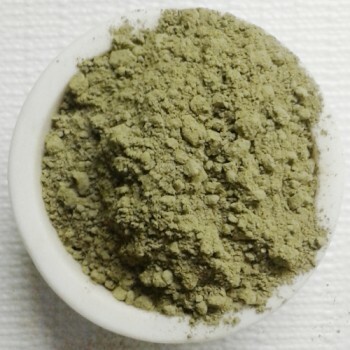 Our Red Malay Kratom powder or (Red Malasian Kratom Powder) is harvested from mature trees and ground into a very fine powder. We stand behind the quality & freshness of our Red Malay Kratom with a full money back guarantee. We started offering this kratom strain in our local store a week ago on 09/03/2017. Several customers have told us it's their new favorite strain. It's actually a highly stimulating red vein kratom strain. Disclaimer: The above statements are not meant to treat, diagnose or cure any disease, sickness or ailment. The statement is made for educational purposes only. 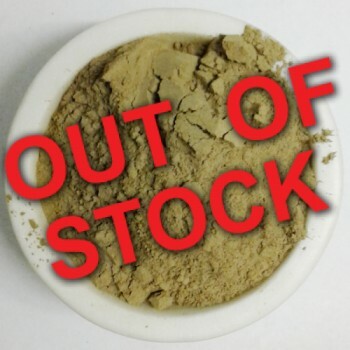 Our Red Malay Kratom or (Red Malasian Kratom Powder) is not meant for internal use. 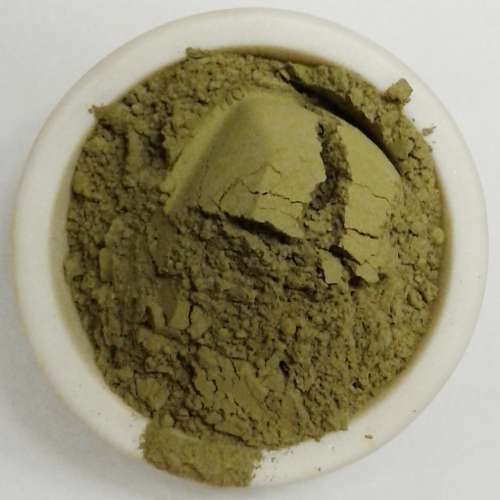 Red Malay or any other strain of Kratom has not been approved by the FDA for human consumption. This was the first red malay I tried so I wasn't sure what to expect. It gave me a lot of energy. I really didn't expect that. It's good for pain too.